Welcome to UPD Plastics.com, your best and largest source of stock and custom acrylic plastic windshields for boats on the web! UPD Plastics has a large variety of stock mold plexiglass boat windshields for all types of boats. All shields are made to order based on the thickness, and the color you want. 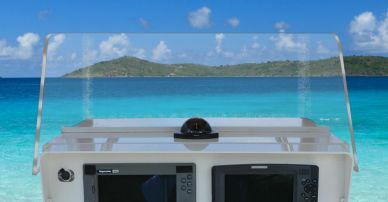 We use only marine grade acrylic on our windshields, and all edges are highly polished. Can’t Find Your Shield in Our Stock Mold Search? 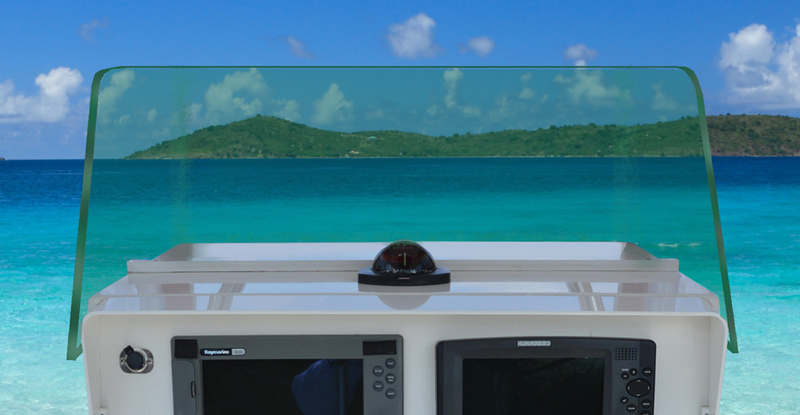 No problem, in most cases UPD Plastics can make you a new acrylic boat windshield whether you have the old one or not! Contact us using our online forms by sending us pictures of your shield and a representative will provide you with a schematic to compare our measurements with yours if we find a match or quote you on your new windshield. Have a Hazy Shield that Needs Replacing? 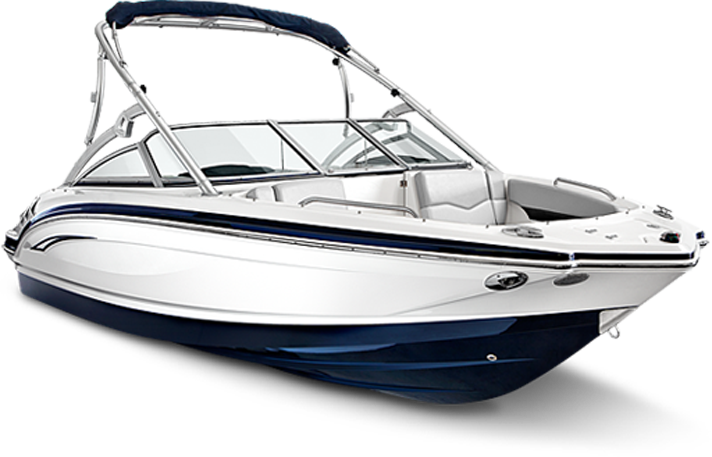 Search our extensive stock molds collection of built to order shields in any color and choice of thickness for over 3,000 boat make and models. Don't Have a Shield on Your Boat? Whether you have your old windshield or not, we can fabricate a new shield for you at a reasonable price. Small extra charge for making a mold! Is Your Metal-Framed Glass Shield Broken? We provide the newest technology in 3D digitizing of your shield in order to get a perfect compound curved glass replacement for your metal frame.